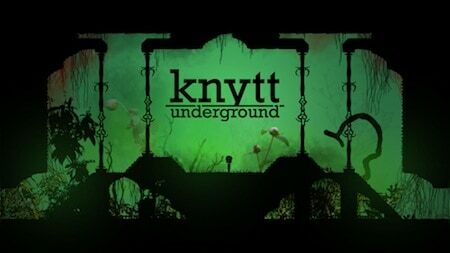 Knytt Underground ps vita gives you an amazing amount of freedom. You have tons of rooms to explore and no two rooms are the same. 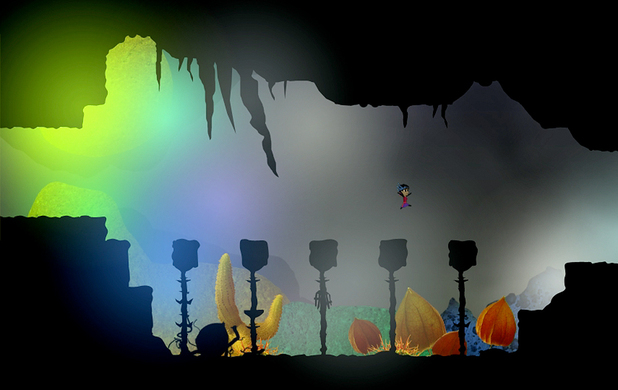 Some rooms will have little puzzles and obstacles to go through, while others will just require some well timed jumps. You have a handful of ways and abilities to help you get through rooms, and this is well needed at times. 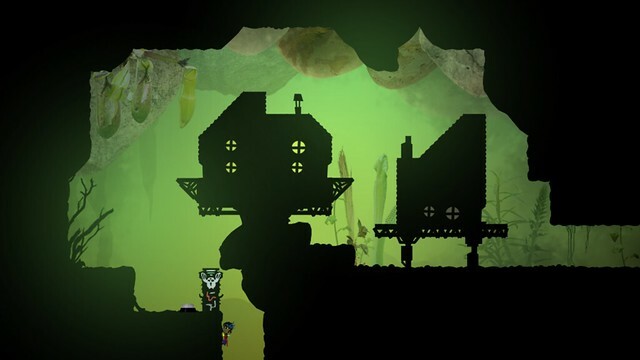 Some of these abilities will allow you to jump over gaps, climb up walls, and even bounce up to higher places.The latest game in the Knytt series landed on the PlayStation Network on 21st December 2012 for the PS3 and the PS Vita and for those of you who have never played any of the titles before, it’s a platform puzzle game set primarily in a series of underground games featuring tiny but highly detailed graphics and animation.